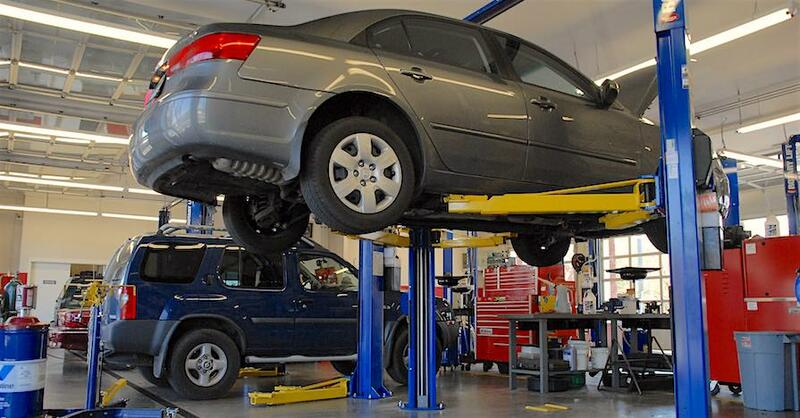 Synthetic Oil vs. Conventional Oil: What's the Difference? Everybody knows engines need oil, but there is an ongoing debate about which oil is best. After determining the right weight and viscosity, you’re left to choose between synthetic and conventional, and that’s where things start to get confusing. So what’s the difference? 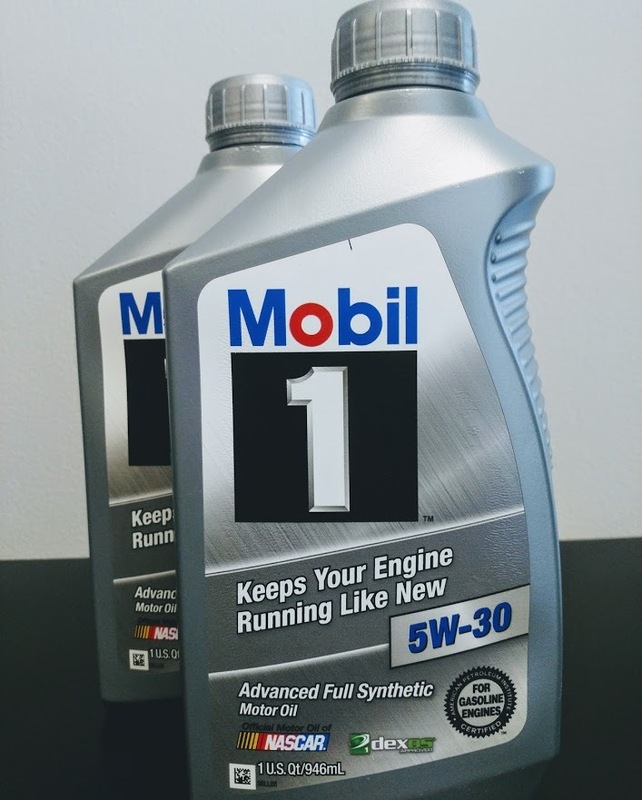 When it comes to synthetic oil vs. conventional oil, what’s the best choice? There are a multitude of rapidly moving parts in close proximity to one another inside an engine. Without oil, the friction created would quickly destroy the engine, scratching, breaking and melting internal components. However, oil works as so much more than a lubricant. It dissipates heat and prevents corrosion. Over time, it’s also normal that, with all these parts rubbing against one another, small particles will break off. Oil suspends these micro-particles and deposits them into the filter as part of the circulation cycle. It helps keep the particles from adhering where they may cause damage. 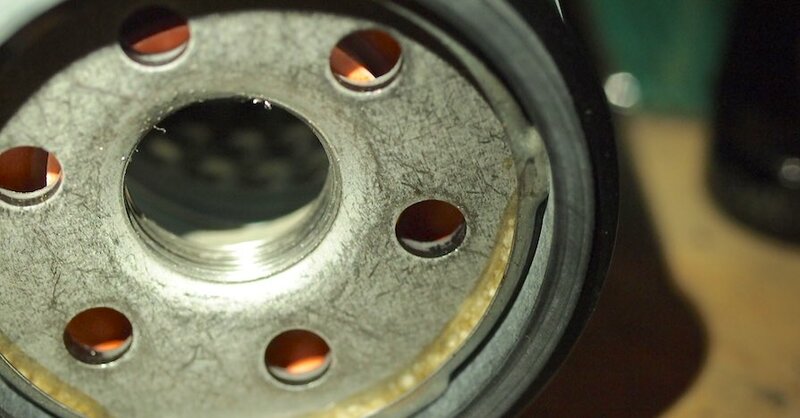 This is yet another reason why it’s so important to regularly change oil and filters! 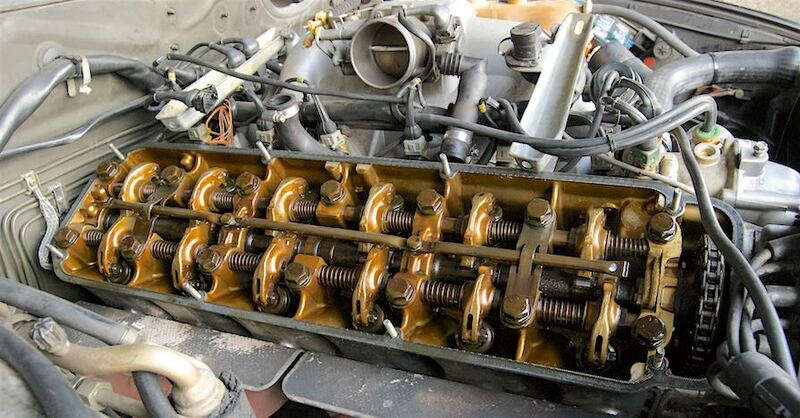 Both conventional and synthetic oil are categorized by viscosity, otherwise known as the weight of the oil. Lower numbers are thinner and good for low-temperature environments. Higher numbers are thicker and more suited to warm climates. 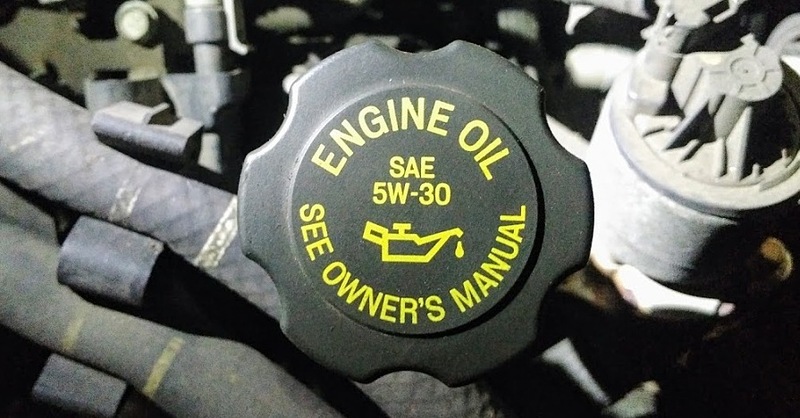 It is sometimes said that synthetic oil is more viscous than conventional, but the truth is, if it has the same rating, the viscosity should be comparable. Another myth out there is that synthetic oil is something born completely in test tubes. In reality, both synthetic and conventional are derived from the same crude oil; they just go through different processes to become what they are, with synthetic receiving some extra additives along the way. Conventional oil is a filtered derivative of crude. This makes it closer to the original substance — and cheaper to manufacture. However, it comes at the cost of a less uniform makeup, where small, non-helpful particles may still be present, and may not always behave ideally. 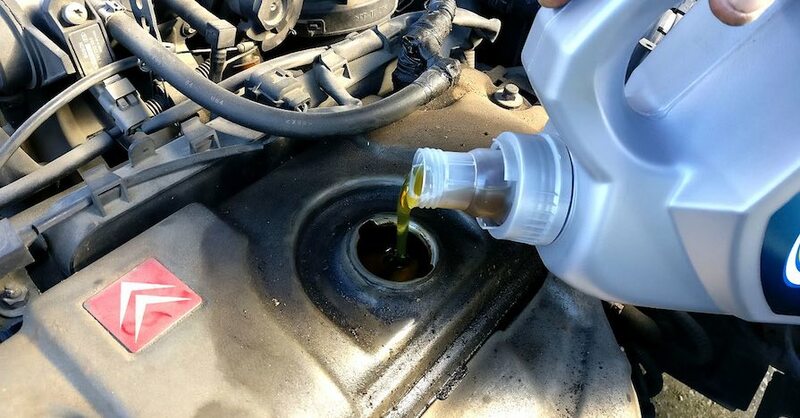 Synthetic oil goes through additional refinement processes to remove impurities and takes on additives that make it better at doing its various jobs. Ultimately, you can save a little bit of money by going the conventional route, but most of the time synthetic is worth the price. It’s generally easier on the engine and has been designed specifically to be better at its job. Not all synthetics are created equal, so do your research beforehand. If you can’t decide, you can always switch back and forth without problems. The most important thing to keep in mind when picking out oil is what your vehicle manufacturer recommends. Always follow their advice for service intervals and instructions for weight (which may vary by climate), volume and type, whether synthetic or conventional. Check out all the chemical products available on NAPA Online or trust one of our 16,000 NAPA AutoCare locations for routine maintenance and repairs. For more information on synthetic oil vs. conventional oil, chat with a knowledgeable expert at your local NAPA AUTO PARTS store.